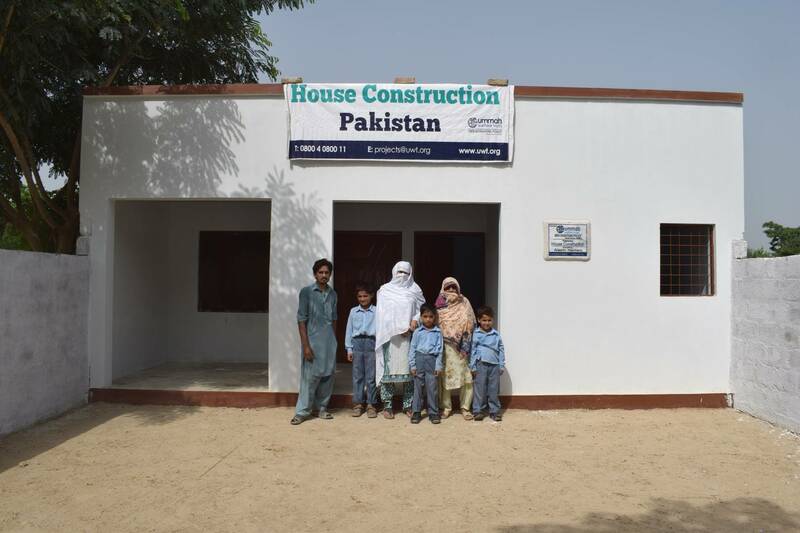 For delivering adequate shelter facilities to those families struggling to live a dignified life with their families, Ummah Welfare Trust (Pak) has completed the construction work of 35 houses out of 50 across the region 12 in Punjab and 23 in Khyber Pakhtunkhwa Pakistan. Under the House Construction project, 50 shelter less families will be supported, protecting their well-being and dignity previously jeopardized by inadequate shelter availability where families having orphans, widows, people with disabilities, poor and Zakat eligible are always prioritized. Continue your support by donating your Zakah, Sadaqah and Lillah for this project.